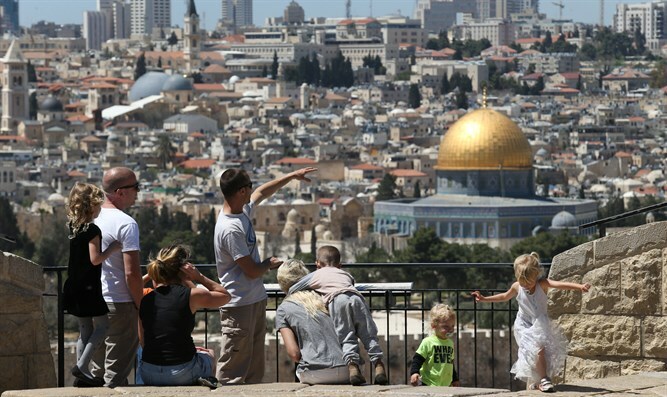 State Department warns American travelers visiting Israel to be on high alert amid ongoing terror wave. In an email to citizens registered to its Smart Traveler Enrollment Program, or STEP, the State Department noted that the security level of Israel, the West Bank and Gaza is at Level 2: Exercise Extreme Caution. U.S. government personnel can travel freely in Israel, except to areas in close proximity to Gaza, Syria, Lebanon, and Egypt. Their travel is “extremely limited” in the West Bank. They are forbidden to travel to Gaza. The warning also calls on travelers to maintain a high degree of situational awareness; avoid demonstrations and crowds; and learn the location of the nearest bomb shelter.